Who does not love visiting a beautiful castle? With over 3.3 million visitors every year, the group of 42 chateaux that give the Loire Valley its UNESCO World Heritage status are one of the most popular tourist destinations in France apart from Paris itself. While all of these castles are beautifully maintained and culturally significant, it is not possible to see more than a handful without getting castled-out pretty darn tout de suite. That said, these three Loire Valley castles are worth visiting thanks to their stunning architecture and amazing historic presentations that define their inhabitants’ lives and work through the centuries. 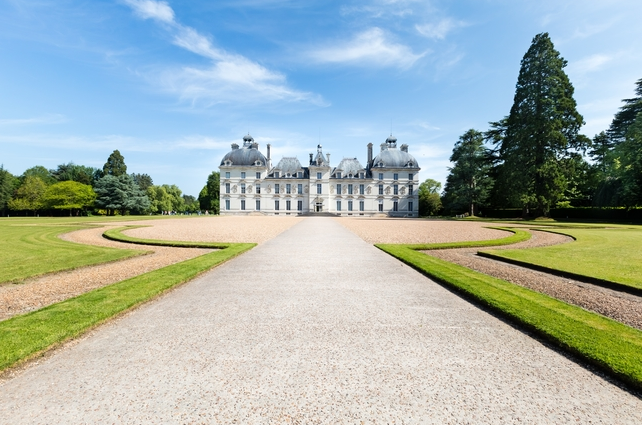 Start your tour of the Loire Valley with a stop-over at Château du Clos Lucé. Built on a three-hectare ground, The Clos Lucé was purchased in the 16th century by Louise de Savoie, King Francois I mother. However, Francois did not live in this palace for too long. When he moved to Italy during the Italian Renaissance, he met and brought Leonardo da Vinci back to life at the Clos Lucé for 3 years before passing on. It is during his stay at the Clos Lucé that da Vinci developed most of his visionary inventions. The palace houses a museum as well as a park that have prototypes of da Vinci’s creations that include a helicopter, a machine gun, as well as a paddle boat. In the basement of the museum is a display that explains how the tech giant IBM brought some of da Vinci’s inventions into life. Rebuilt in the 15th century, the current Château de Chenonceau castle was first destroyed during the Hundred Year War. The castle’s original architect was Thomas Bohier. King Henri II confiscated by the state in 1535 following suspicious financial dealings before handing it over to his mistress, Diane de Poitiers, much to the disappointment of his wife, Catherine de Mecidis. Nevertheless, Mecidis reclaimed the castle upon her husband’s death and spousal justice was served. 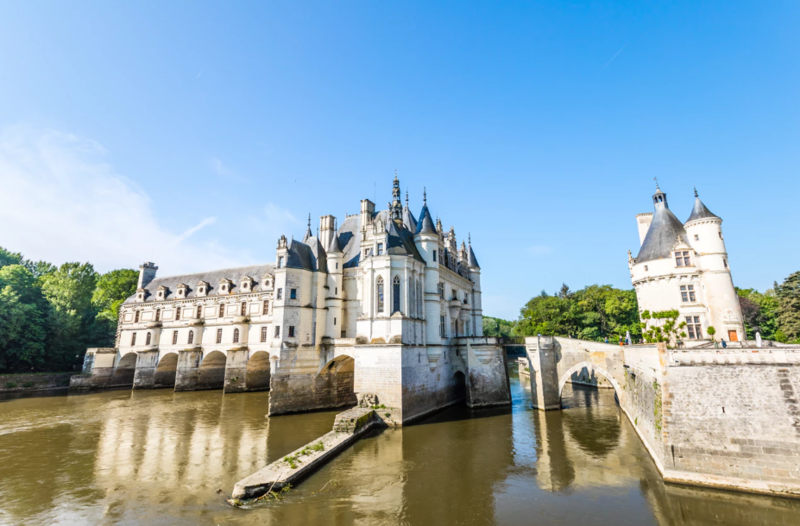 Also known the “Women’s Castle,” Château de Chenonceau is the only castle built, decorated, inhabited and saved by women, making it the perfect place to understand the role women played during the Renaissance. Built in the 16th century, the ground floor of this privately owned castle is opened to the public and is decorated using the 16th-century wallpaper and furniture. Legend has it that Charles Perrault’s “Sleeping Beauty” was inspired by Château d’Ussé. The castle’s charm comes from its attic. Château d’Usse’s charm comes from an attic that has been decorated with scenes of the somnolent 16th-century princess watched over by the good fairies while playing with her dolls. The visit includes a tour through the attic, complete with furniture and antique toys. The garden has a vineyard and the castle produces its own white wine that you can sample after your tour. All Loire Valley castles are about two to three hours from central Paris via A10 highway. You can also access them by train or tourist buses. Both French and English are spoken in all locations and audio guides and brochures are available in other languages.